Nigeria is blessed with outstanding cultural, natural and significant heritage sites, which are listed among the UNESCO Heritage Sites. These sites exist nowhere else in the world and have become a great interest to visitors and Nigerians. We combed through the list of the World Heritage Sites and discovered that two cultural sites in Nigeria were approved to be on the list while others are on the tentative list, which may be considered for nomination. However, we present to you the list of Nigerian heritage sites, which are on both the tentative and World UNESCO Heritage sites’ lists. These sites have natural and extreme beauty with historical significance that will inspire every one; therefore, we recommend you visit them straight-away. 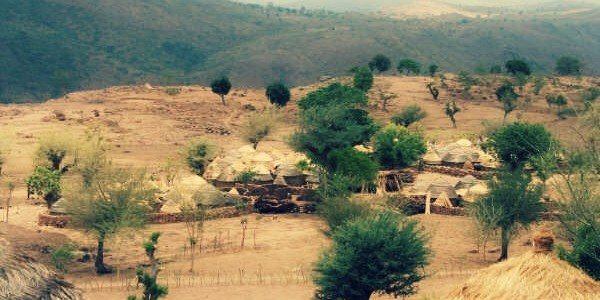 This is one of the magnificent destinations that is better visited than seen on travel magazines or imagined, populated by a rich avifauna, rare species and located on top of the highest plains on the Mandara Mountains in a place called Madageli, Adamawa state. This is Nigeria’s first landmark to be inscribed on UNESCO World Heritage Site in 1999. The landscape features a palace, ritual featured terraced fields decorated with dry stones and granites, which make the village setting so natural and exceptional. 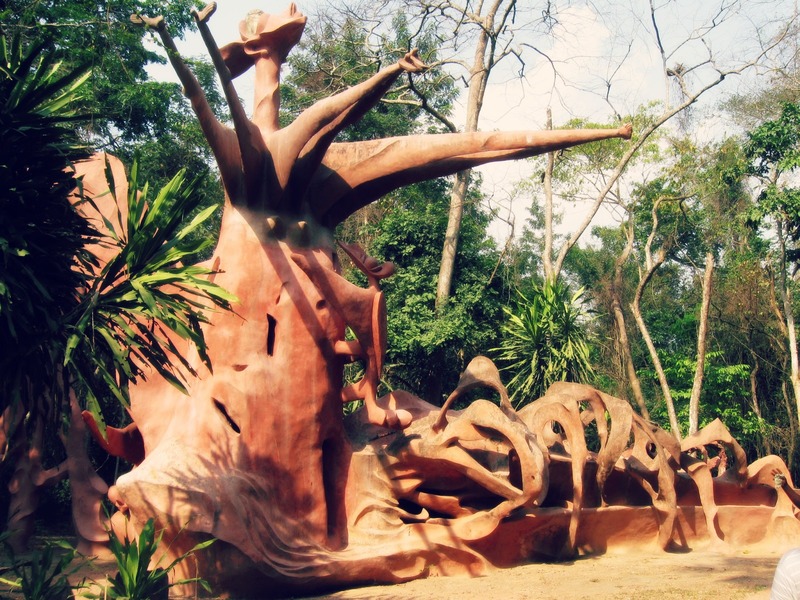 This sacred forest is situated along the banks of the Oshun River, on the outskirts of the capital city of Osogbo, which is regarded as the home of the goddess of fertility – Osun. There are shrines, art works, sculptures and sanctuaries that dot the river in honour of the goddess and other local deities. 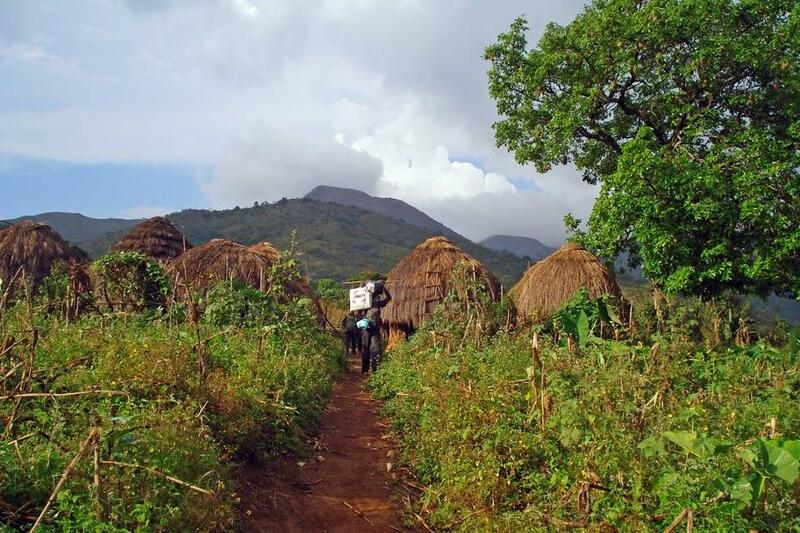 It is considered as the last of the Yoruba’s sacred forests that is still standing. In 2005, it was listed by UNESCO as a World Heritage Site. Its yearly festival brings thousands of spectators, tourists and Osun worshippers from around the world. 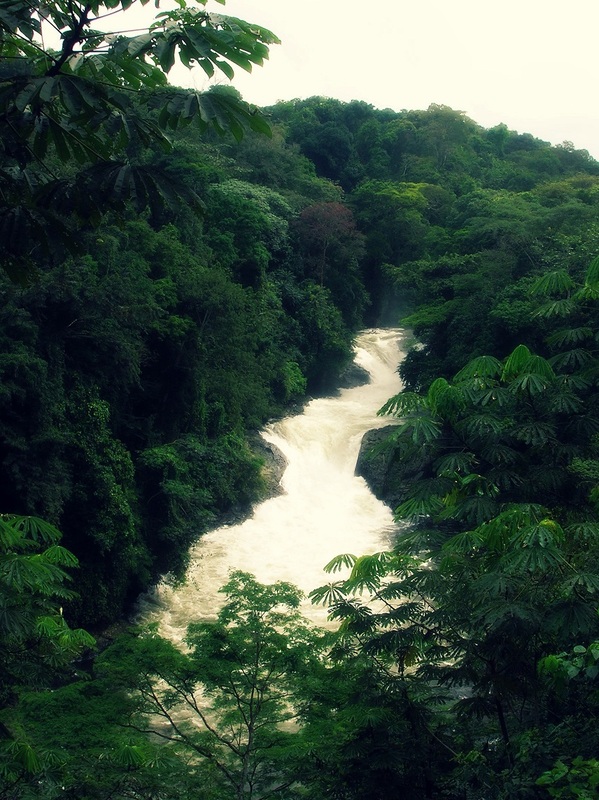 Oban Hills is a range of hills located within Cross Rive National Park and it shares a border with the Korup National Park of Cameroon, established in 1988 as a part of the Cross River National park and is a natural habitat for wildlife and plants of unknown species. This is one of few sites where the Xavier’s Green Bull can be found and unusual species such as the Cassin’s Hawk eagle, Bat Hawk, Crested Guinea fowl, Lyre-tailed Honey guide and it houses over 400 Chimpanzees. 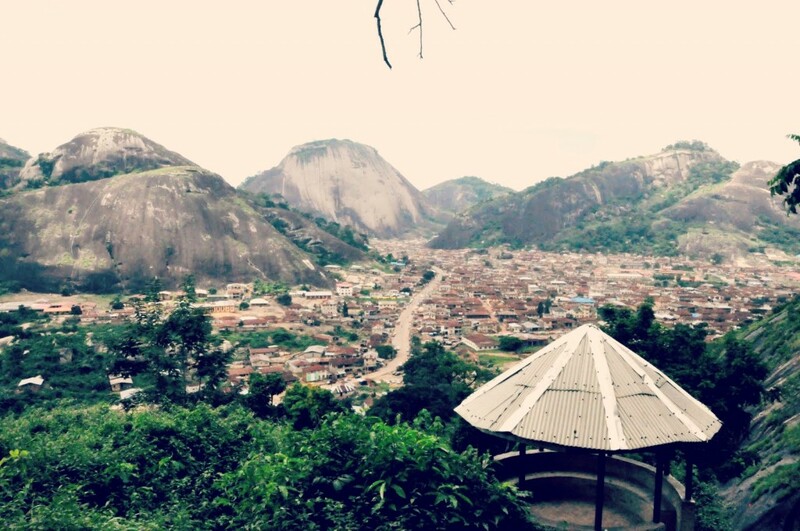 Idanre Hills consists of spectacular valleys with a high plain and the valleys are interspersed with magnificent inselberlgs that is about 3,000 feet above the sea level. It was listed in 2007 on the tentative list of UNESCO World Heritage sites. There are attributes such as the old court, Owa’s Palace, Agbooogun foot print, shrines, burial grounds and mounds and the Omi Aopara which is the thunder water. It is a tourist attraction center that brings thousands of visitors all through the year. This is one of the wonders of the Eastern Nigeria and discovered by a hunter called Ukwa. It is associated with spiritual and historical significance and listed in 2007 on the tentative list of the UNESCO World Heritage Sites. The caves can be descended in a 317 steps, yearly; Ime Ogbe festival is celebrated in the commemoration of the discovery of these caves. Alok Ikom Monoliths has over 300 carved stones that are upright with heights that varies and grouped in circles, each facing one another. 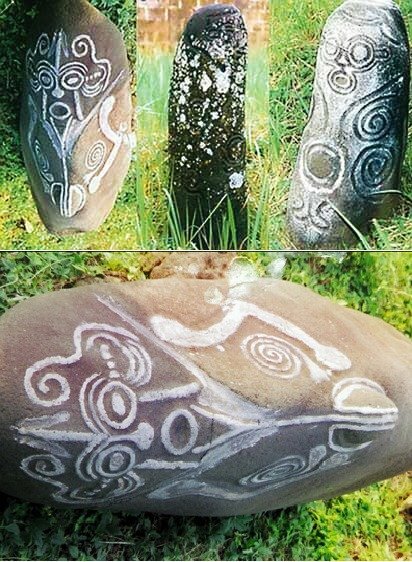 The texts and images inscribed on the monoliths still cannot be decoded, but it’s believed to be writings from the prehistoric civilization. The site is known as Akwasnski/ Atal among the people of Ejagham. The feature that is common with these monoliths is they were designed in the form of a Phallus. In 2008, it was added to the tentative list of the UNESCO World Heritage Site. It was once regarded as West African’s most impressive monument, a 14km radius earth monument that is associated with the state’s historical, cultural and spiritual significance. 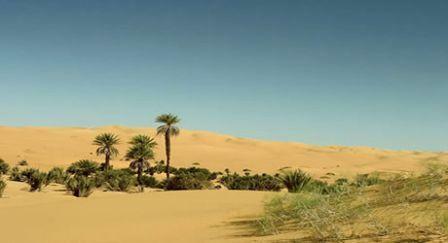 In 2007, it’s listed on the tentative list of UNESCO World Heritage Sites’ tentative list. It features the Emir’s Palace, Kurmi Market and the famous Dala Hills, believed to be the first settlement in ancient city of Kano. The wall is an intriguing fact of Nigerian architects who had designed this wall to define defence, political space, management and security system. This park is the country’s most diverse and largest National Park that is situated with the Mountain of Death, Chappal Wadi and Mountain of Wind, Chappal Hendu. There are lots of traditional lore that have served to protest West African’s huge number of primates and houses giant forest hogs, chimpanzees, leopard, lion, hippopotamus, yellow-backed duiker ,hartebeest and buffalo and birds. This is the home of the shrine of Ibin Ukpabi with a domineering cult statute of Kamalu-‘The Ancient Warrior god’ still standing. 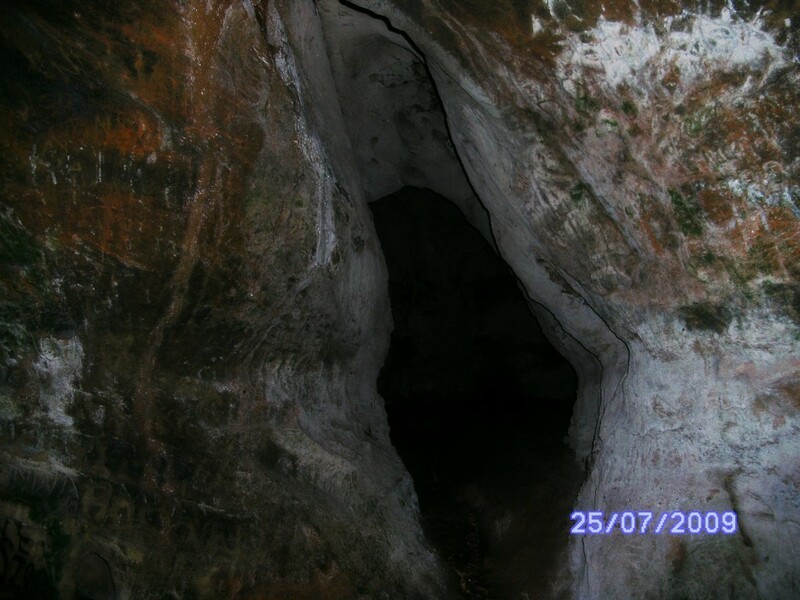 It contains an alter, a water fall and there is a six foot gully that leads people to this cave temple. There are lots of myths about this area which was listed in 2007 on the tentative list of UNESCO World Heritage Sites. There is a famous feature the Iyi-Eke which was an outlet for slaves to be transported to Calabar. Surame is an ancient city in Sokoto State, created in the 16th Century by Muhammadu Kanta Sarkin Kebbi and abandoned in the `1700. It is regarded as one of the world’s wonders of the human civilization, ingenuity and creativity. 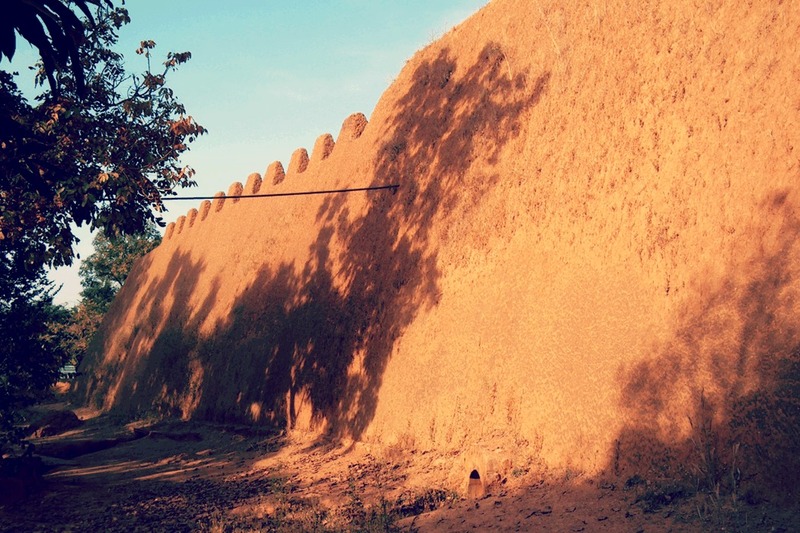 Its wall is made of massive stones and has a Palace of the Hidi; the chief of the village. It was declared an ancient Nigeria’s National Monument in 1964 and added in the Cultural and Natural category of the UNESCO World Heritage Tentative List in 2007. Thank you and thank you for the comment.